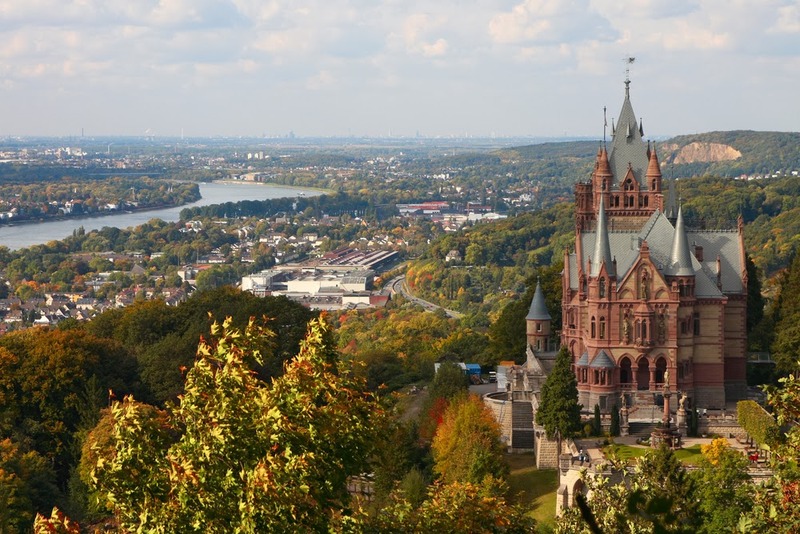 International Cost Of Living, Hardship and Expat Pay: Is Bonn Your Expatriate Destination? 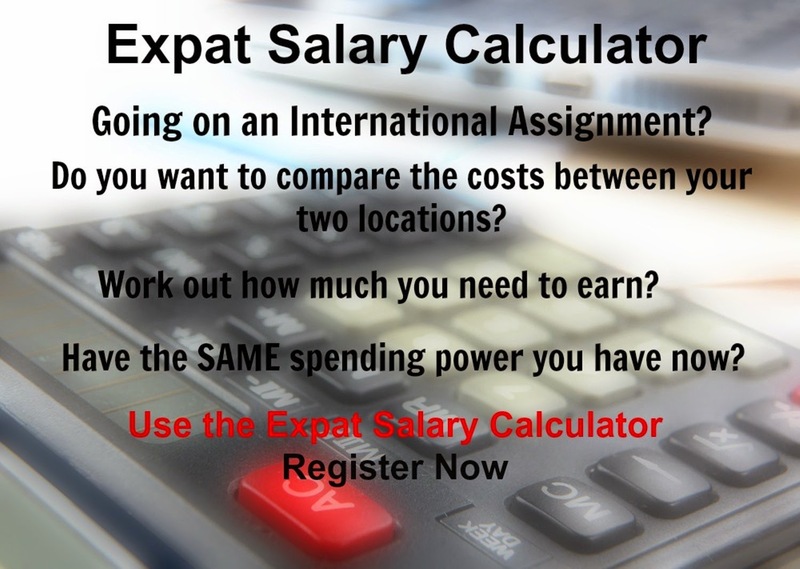 If you are going on an expatriate assignment to Bonn in Germany you are likely to experience minimal hardship. The cost of clothing, food and beverages, as well as transport is high, while housing is low compared to other places. The climate in Bonn is temperate and marine with cool, cloudy, and wet winters and summers. Bonn is the 19th largest city in Germany. Bonn remains a centre of politics and administration with roughly half of all government jobs found here, when numerous sub-ministerial level government agencies relocated to the former capital.